Move over Boomers, Xers, and Millennials; there's a new generation--making up more than 25 percent of the US population--that represents a seismic cultural shift. 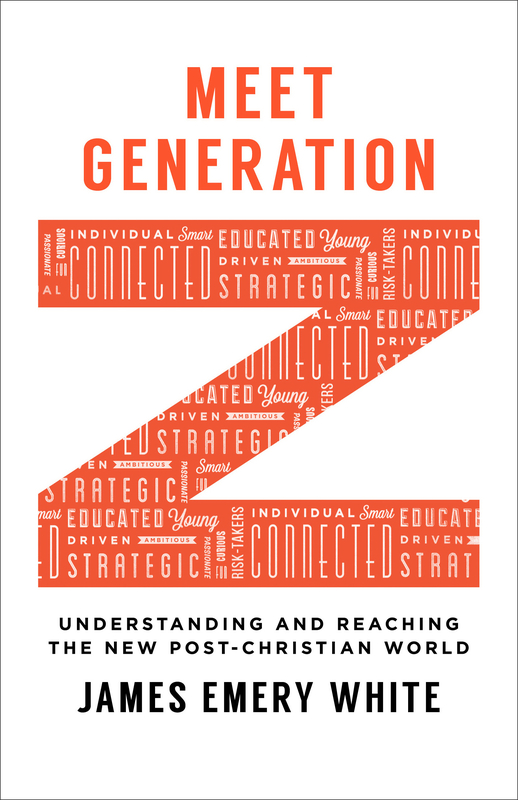 Born approximately between 1993 and 2012, Generation Z is the first truly post-Christian generation, and they are poised to challenge every church to rethink its role in light of a rapidly changing culture. From the award-winning author of The Rise of the Nones comes this enlightening introduction to the youngest generation. James Emery White explains who this generation is, how it came to be, and the impact it is likely to have on the nation and the faith. Then he reintroduces us to the ancient countercultural model of the early church, arguing that this is the model Christian leaders must adopt and adapt if we are to reach members of Generation Z with the gospel. He helps readers rethink evangelistic and apologetic methods, cultivate a culture of invitation, and communicate with this connected generation where they are. Pastors, ministry leaders, youth workers, and parents will find this an essential and hopeful resource. Meet Generation Z by James Emery White was published by Baker Publishing Group in February 2017 and is our 6995th best seller. The ISBN for Meet Generation Z is 9780801017018. Be the first to review Meet Generation Z! Got a question? No problem! Just click here to ask us about Meet Generation Z.